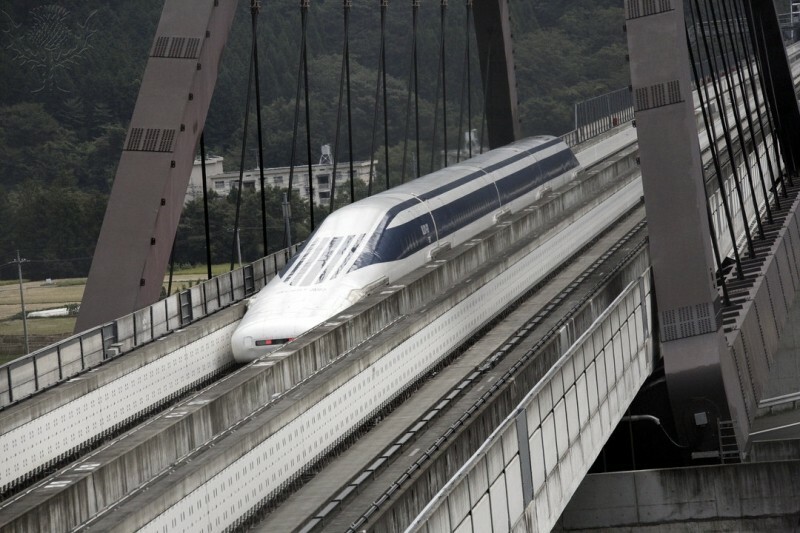 A maglev train is a train that levitates in the air using magnets. My groups Idea was to cut up strip magnets it did not work the first time though. Also a maglev train can sometimes attract instead of repel obstacle. We had flaws in our design but the easiest thing was the track once we knew it was wrong it was easy to fix the track so the track as the easiest by far. 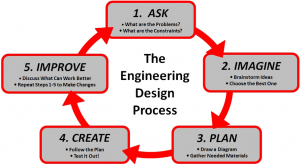 Our design was wrong because we kept piling magnets on top of each other and the train was drooping down and that was the problem. 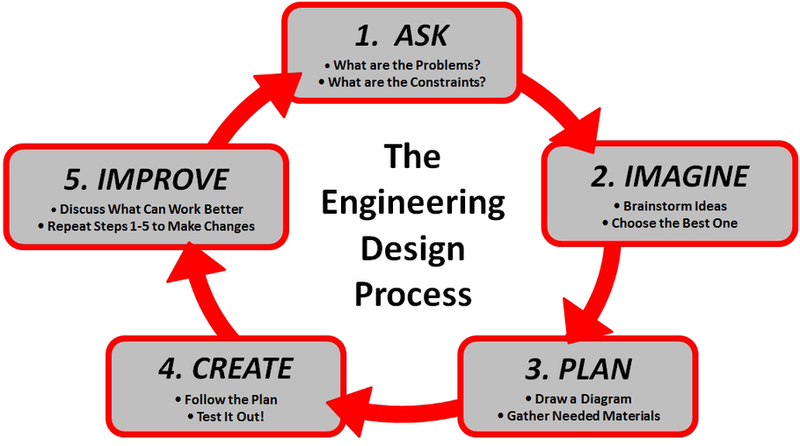 The engineering design process is the way we built our maglev we had to follow the steps of the engineering design process. My group had made our train the first time with a design that did not work. Luckily we tweaked the design and it was ready levitate. My group struggled but eventually we made it work and we had a good time! Here is a REAL Maglev!